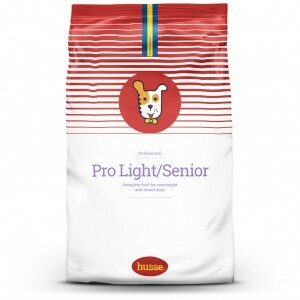 Pro Light/Senior is a high-quality food, which contains only ingredients of highest quality. 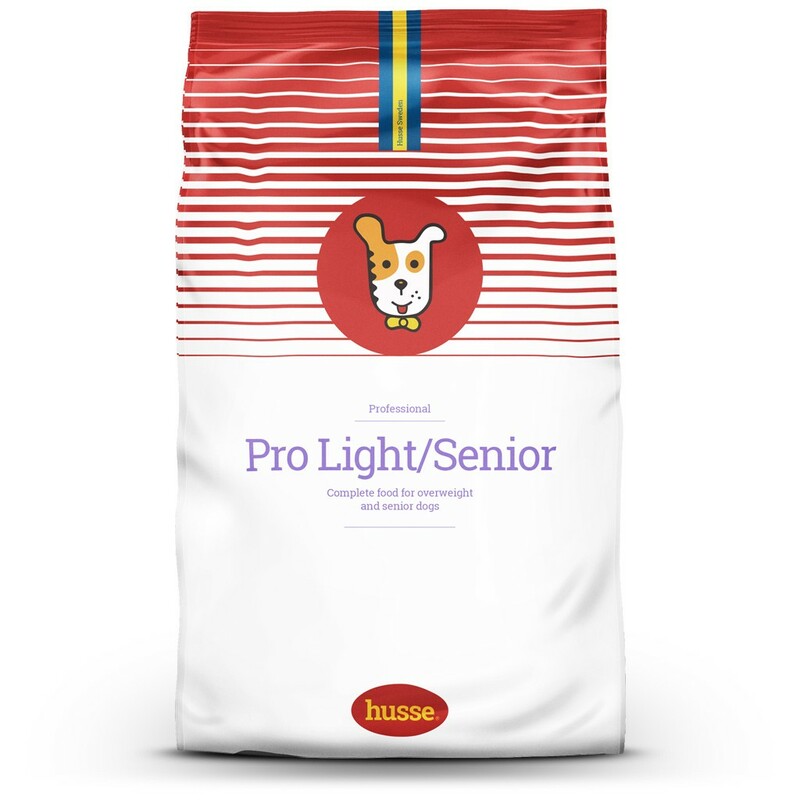 A lower fat content makes Pro Light/Senior ideal to keep older or overweight dogs in good shape. Carefully chosen ingredients with high nutritional content but less fat. Rich in fibre to promote satiation with fewer calories. these substances support the cartilage for supple joints. Enriched with vitamin D for optimal absorption of calcium and phosphorus. Rich in beet fibres to stimulate intestinal movement. Also improves texture of stool. Enriched with Vitamins A and E which boost immune system. Contains high quality source of antioxidants. Enriched with linseed oil that is a valuable source of Omega 3. The texture of the kibbles was optimised in order to increase mechanical cleaning of the teeth.